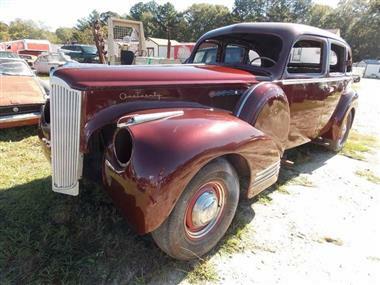 1941 Packard Other in Gray Court, SC for sale. 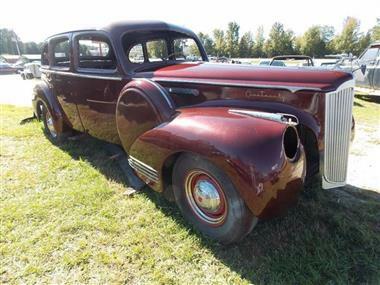 You are looking at a beautiful 1941 Packard 120 (one-twenty) 4-Door Sedan. 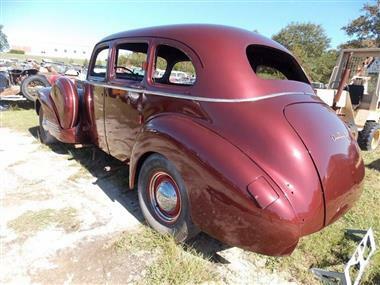 This 1941 Packard has just had a new paint job in a beautiful burgundy color, I have the seats but they are not in the car yet, it has twin side mounts and the restoration is underway! 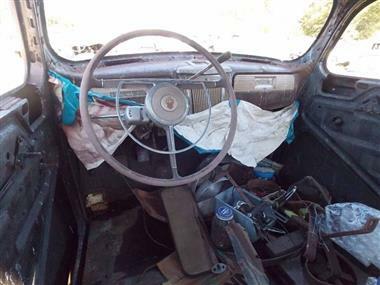 You can own it for only $10,000.00 which I feel is very fair for a classic like this one with the potential that this vehicle has. I might consider a possible trade, what do you have? What are you looking for? Lets talk!!! I sure would love to make this Classic yours. What can I do to make that happen? 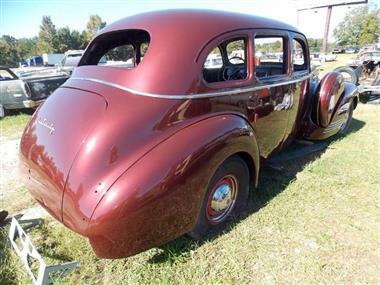 If this Classic is the vehicle of your dreams then the best time to buy it is BEFORE someone else does. NOW is the time. The customer who may have looked at it yesterday and said I will buy it tomorrow may come back today and buy it while you are waiting to buy it tomorrow. Do not wait another minute. Give me a call right NOW so we can make this beauty yours. RIGHT NOW. You will be GLAD that you did!!! 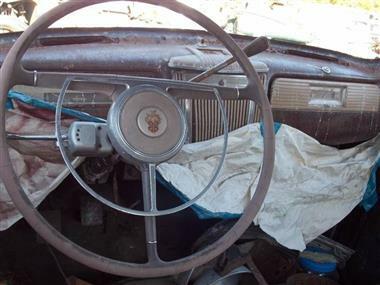 We specialize in Father and son restoration projects. We are located in the northwestern part of South Carolina 20 minutes south-east of Greenville. Drop by anytime and take a stroll through our Field of Dreams. You may just find that car of your dreams. I hope to see you soon. Give me a call on my toll-free number at 1-866-942-7716 so we can talk person to person about this car. If you happen to be out of our toll-free calling area call us on our regular number at 1-864-862-4423. We ship all over the world at your expense. 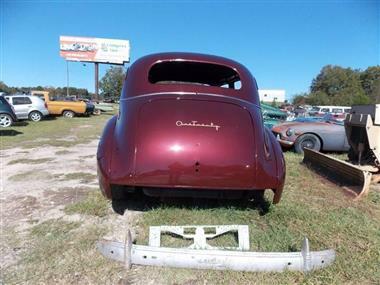 We always have dozens and dozens of collector cars available for sale at all times. 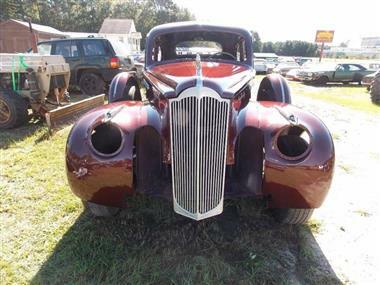 Visit Classic Cars of S.C. Inc. online at www.classiccarssouthcarolina.com to see more pictures of this vehicle or call us at 864-862-4423 today to schedule a look at this classic. We have shipped to just about every state in the US and 34 foreign countries. If you like you may text me at 1-864-313-2908.